Gryphon 33 from CH9 are feminised cannabis seeds that flower very fast. This weed strain is originated by crossing the Grypton x Jack 33. 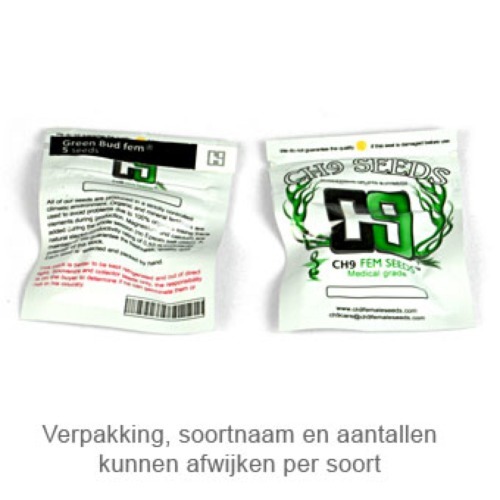 CH9 Gryphon 33 are cannabis plants that are easy to grow which is an advantage for growers with less experience. She grows well on all stages including earth and hydro. This cannabis plant is also suitable for a SCROG grow. The effect of this weed is a very balanced and powerful feeling. 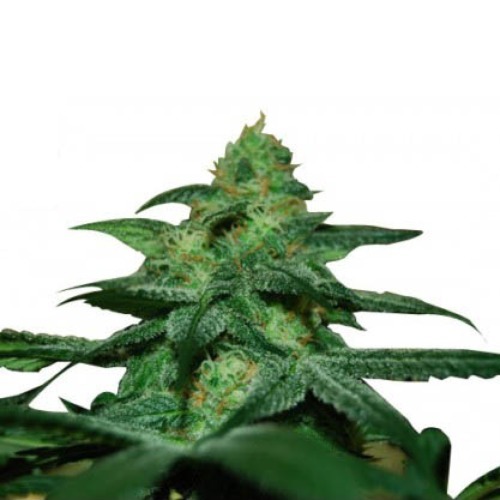 Growing cannabis from these feminised cannabis seeds provide you a good weed with many advantages. Tell us and our customers what you think of the Gryphon 33 from CH9 Seeds.